MID-ARGYLL: A Nuthatch frequenting Tayvallich again last few days (Chris Todd). 4 White-tailed Eagles all together, over Island of Danna yesterday. No further sighting of the Hen Harrier or the Merlin on 18 -19th around Kilmory area – Loch Sween (Ali Ross). 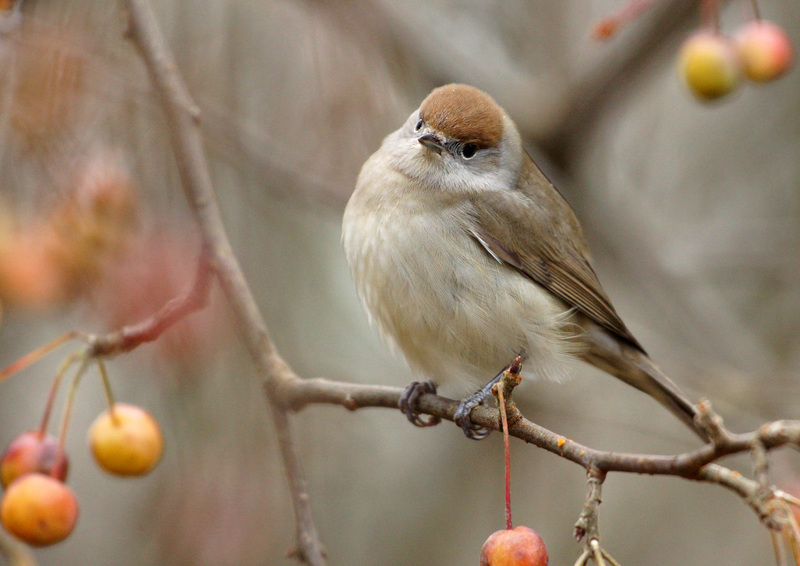 A female Blackcap in the garden at Cairnbaan eating bird cherries early afternoon today (Jim Dickson). 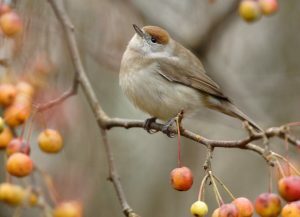 NORTH ARGYLL: A Nuthatch still frequenting a garden in Barcaldine – also a male Blackcap and several Brambling recently (Doung Fontaine). COWAL: Little Egret and a Greenshank still at the Holy Loch yesterday and today (Alistair McGregor). ISLAY: A report of a Bean Goose from Kilmeny (Ballygrant) Islay yesterday (Cathrine Fotheringham per Ian Brooke). A Great White Egret today Laphroaig then later at the edge of Loch Kinnabus (The Oa), landing briefly several times, then lost flying east over hill, possibly just back to coast or potentially N.Ireland or Kintyre (David Wood). A Dark-bellied Brent Goose was with Barnacle Geese at Rockside today (Mark & Sally Johnson per Ian Broke). Also a Little Egret over Machit Bay yesterday (Armin Grewe per Ian Brooke). 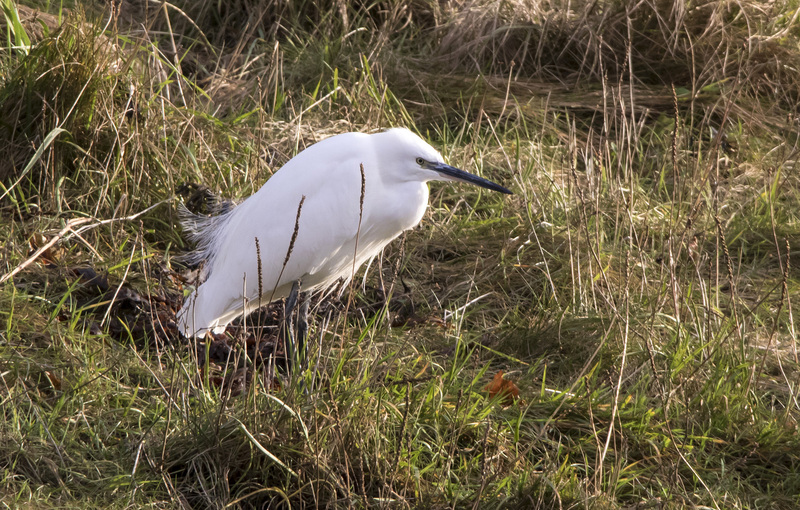 LITTLE EGRET – Holy Loch, Cowal 21st Nov (Alistair McGregor). 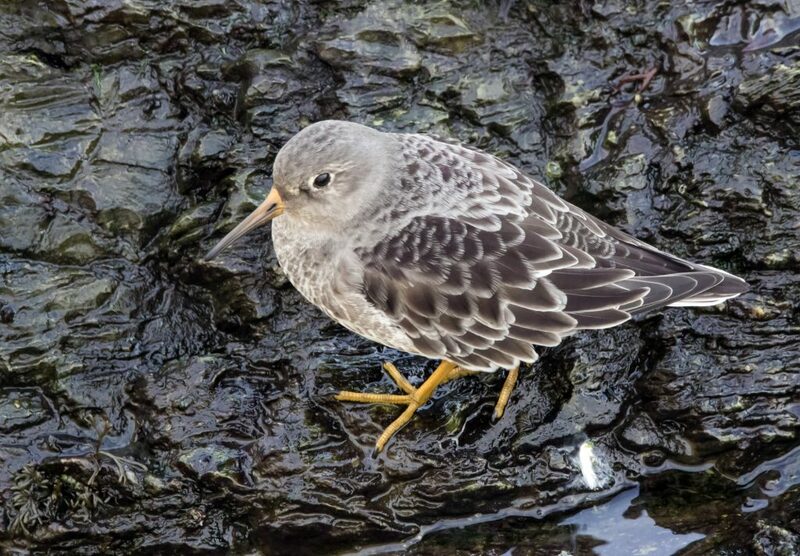 PURPLE SANDPIPER – Dunoon, Cowal 21st Nov (Alistair McGregor). 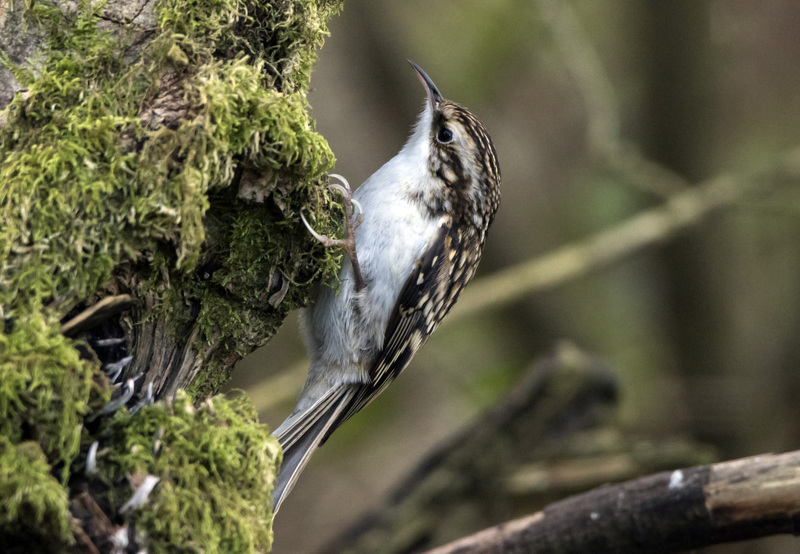 TREECREEPER – Holy Loch, Cowal 20th Nov (Alistair McGregor). 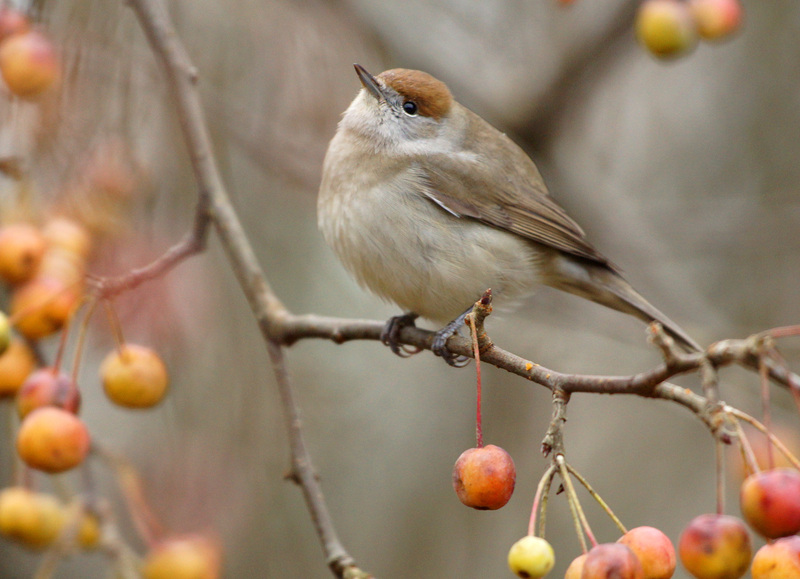 BLACKCAP – Cairnbaan, Mid-Argyll 21st Nov (Jim Dickson).